--- Please Select --- BOY'S (TWEEN): For HEIGHTS of 4' 7" to 5' 3"
AVAILABLE IN BOY'S LEFT & RIGHT HAND: "TWEEN" or "TEEN" LENGTH!! YES, this set was "INSPIRED" by the popular CALLAWAY X-12 PRO SERIES. (and the best part is the AFFORDABLE price)!! THE SUGGESTED RETAIL PRICE FOR THIS SET IS $129.95... YOUR PRICE IS MUCH BETTER! Our IMPACT EDITION GOLF CLUBS FOR for BOY'S HAVE A LONG HISTORY OF EXCELLENT FEEDBACK! This FULL set of golf clubs from AGXGOLF is LOADED with the latest technology!! 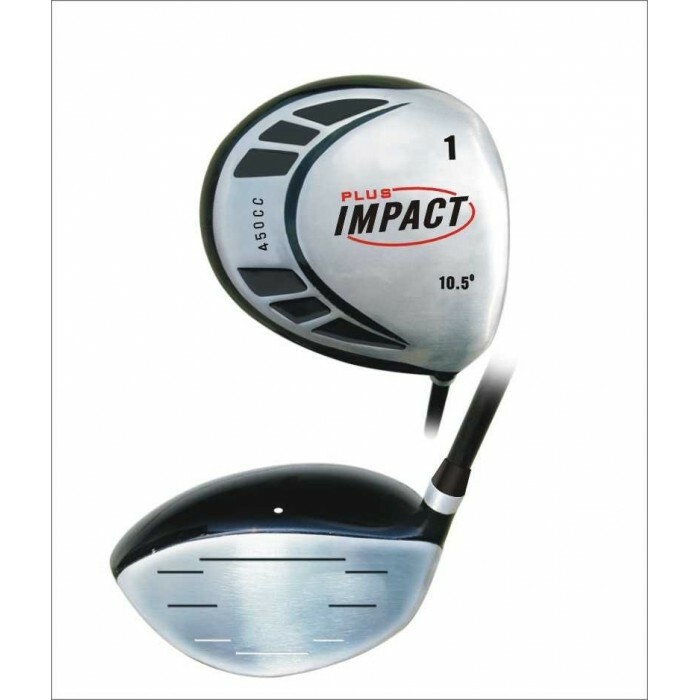 DRIVER:450cc OVERSIZED SQUARE HEAD 7075 FORGED TITANIUM MATRIX (10.5 degree). FAIRWAY WOOD: Large Profile OVERSIZE FACE with FORGIVING LOFT. EASY TO HIT OFF THE TEE OR OFF THE FAIRWAY!! #4 HYBRID IRON (INCLUDED IN TEEN SET ONLY): combines the power of a wood with the accuracy of an iron. The HYBRID Iron makes it easier for young golfers' to learn to hit the longer Iron shots on fairway lies and more difficult lies in the ruff! 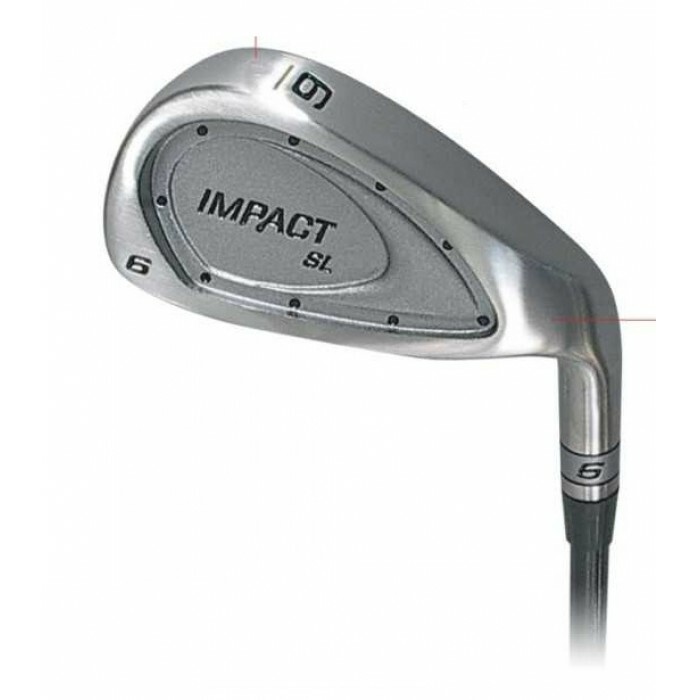 WELL CRAFTED IMPACT IRONS are real "SHOT MAKERS"! The OVERSIZE DURABLE heads with the WEIGHTED SOLES keep the CENTER OF GRAVITY LOW and that makes it MUCH EASIER for YOUNG GOLFERS to get the ball AIRBORNE FAST! The OVERSIZED Cavity Back, Perimeter Weighted club head design helps to "square the club head" at impact resulting in MORE STRAIGHT SHOTS! We can not over emphasize the value of the Sole Weighting: The advantage is that the lower center of gravity is more likely to produce a soaring Tour-Style golf shot. It will be so much easier for them to get a nice high loft on their shots and that means greater accuracy and "Pin Point" SOFT LANDINGS! This club head design technology, plus the superior High Modulus Graphite Shaft Technology produces a golf club with outstanding distance plus a great feel that makes it easy to swing. Handsomely designed with superb craftsmanship and the latest technology, your young golfer will probably want to "show off the expensive styling of these fine sets!! These clubs are easy to learn with! It really is the most practical way to go, whether it's a first set or your young golfer is upgrading from a mix and match set to the newest technology in golf equipment. GIVE YOUR YOUNG GOLFER THE ADVANTAGE of GRAPHITE SHAFTS; they give the DISTANCE ADVANTAGE THAT IS VERY IMPORTANT FOR THEM! YES! this really is about the best way to start out your TEENAGERS! Your beginner can expect these clubs to last for a "youth time" of golf. WE HAVE FOUND THROUGH EXPERIENCE OVER THE YEARS THAT THE FOLLOWING SET CONFIGURATIONS WILL WORK OUT QUITE WELL FOR YOUR "TWEEN" OR "TEEN" RESPECTIVELY!! DRIVER: 450cc Over sized 7075 FORGED TITANIUM MATRIX head for maximum distance and larger "sweet spot"
LARGE Profile 5 Wood: HITS WELL OF THE TEE OR DOWN THE FAIRWAY!! 4, 6, 8 IRONS and PITCHING WEDGE: DURABLE STAINLESS STEEL with POLISHED FINISH and GROOVED FACE to put EXTRA BACK SPIN on the ball; Cavity back, perimeter weighted and Over sized for maximum forgiveness and accuracy. 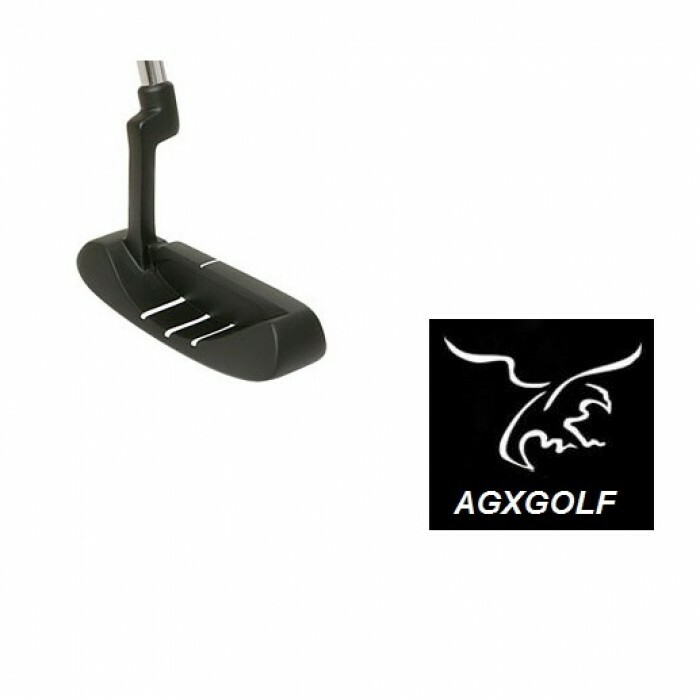 BONUS FREE PUTTER: These are an excellent design; the Flange style head features a precision CERAMIC MATRIX face with "Heel-Toe" weighting to help keep the Putter head on line for more accurate Putts.